Build a chicken coop with a green roof! 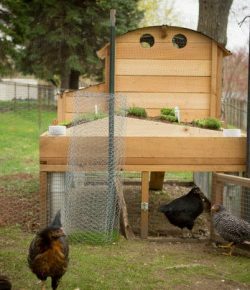 Here’s a brilliant project those of you who raise backyard chickens… a green roof for your chicken coop! It seems like there’s always enough space for all the things we want to grow in our backyard after all! Even if you already have chickens dominating a large part of your yard, you can still add more greens in your garden. 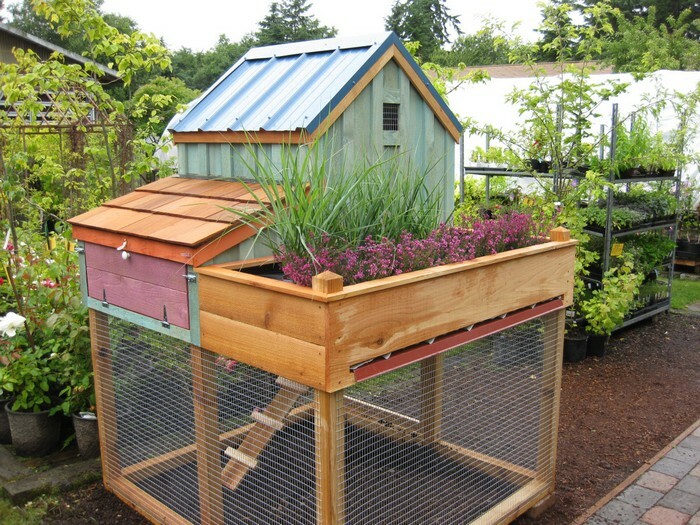 The roof of your chicken coop is a nice extra spot for growing plants. And it serves more than just one purpose! Aside from being able to add more varieties of plants in your yard, you are also giving your chooks better protection against extreme weather as the green roof is an excellent insulator. 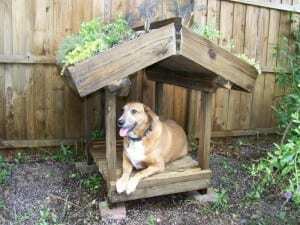 As a bonus, It also makes your chicken coop more pleasing to the eye thus enhancing the look of your entire backyard. ? Do you know anyone who will like this project? Previous PostBuild a milk jug igloo for the kids! 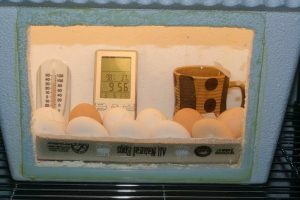 Hatch your own chicken eggs with an inexpensive DIY egg incubator!